The Friends organisation was established only in November 2013, but already there are over 70 individuals and organisations registered as Friends, and the funds developed have already been responsible for the purchase of exhibition gallery racks and wires, a complete M18 Claymore mine replica for display, a wire mannequin for the forthcoming Viet Cong exhibit, and conservation materials for the Collection team. In addition, following a successful fund raising dinner in April 2014, hosted by Friends, sufficient funds were raised to complete the acquisition of a magnificent oil painting – the Tank Driver – from the estate of the late Vietnam war artist Ken McFayden. 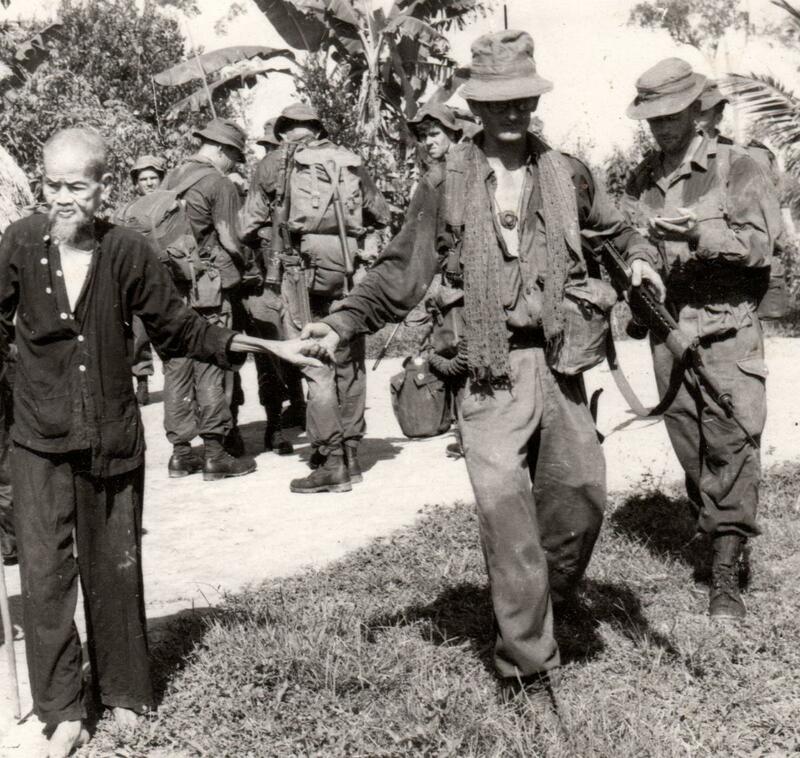 Friends of NVVM help ensure that veterans of the Vietnam War are always valued, and the stories of Australia’s involvement in that long conflict continue to be heard.